It is always a sad day when we move from the traditional to the modern but there are some interesting unintended consequences for military rifle competitors around the world. For Australia, this rifle ticks the eligibility box for “Combined Services Discipline” and means we now have an accurate and modern rifle coming on line for the first time since 1996. Tikka: please take note of the global market! 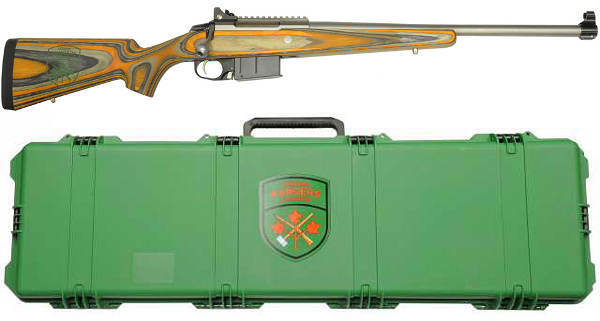 Very cool rifle; bears a strong resemblance to the Ruger scout rifle! Maybe Colt should have pursued such configurations for the US commercial market. That kind of thinking may have kept them alive. The video shows the last string of the old CQB stage in the Canadian military’s annual Service Rifle competition. This is only at 10 meters. They shoot out to 500 meters with those rifles in that competition. The the closest distance in the new CQB stage is 25 meters, and it requires them to put 10 shots into a head sized target in 3 snap exposures that are only 3 seconds each. Here is a video that show more of CFSAC and more of the Rangers shooting. 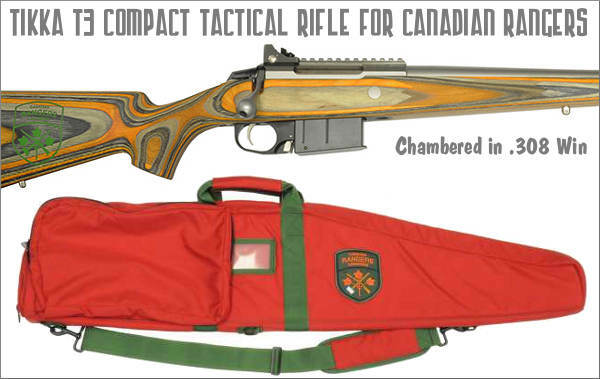 Note that the Canadian version of Service Rifle is a lot more dynamic than the US version. It has moving targets and stages where the whole line runs downs the ranges and engages targets at each mount till they get to 100. Very good video,like to seemore of these.I spent 17years with the Rangers in Whitehorse.Been to Connaught 4 times and I miss it. The Le Enfield is still my favoured service Rifle.